RF Regulatory Compliance Experts	Learn how SiteSafe can help you do what you do better. 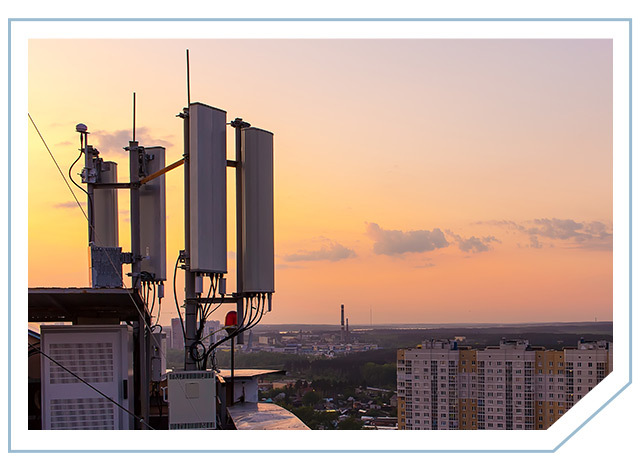 SiteSafe provides premier regulatory compliance and RF engineering services to the wireless communications industry nationwide. We offer a range of valuable services performed by an unmatched team. Thanks to the experience and education of our personnel, we’re able to perform better and faster for our customers, offering know-how and insight others often miss. With over 20 years in the industry as a highly reputable partner to many, it’s our dedication to our customers’ success and to getting the job done right that has helped us grow a legacy of lifetime customer relationships and integrity across all that we do. 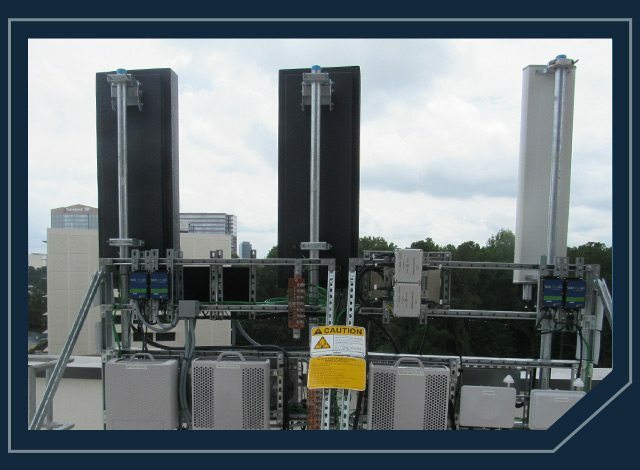 SiteSafe provides independent, professional, third-party studies that meet the FCC’s mandate for RF compliance and provide our customers with increased liability protection. SiteSafe provides expert end-to-end AM detuning services, including a free screening to determine the estimated impact of a variety of factors. 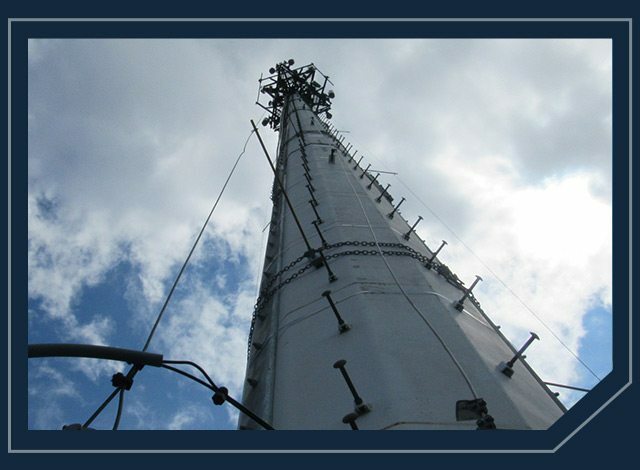 SiteSafe analyzes hundreds of wireless sites every year to help customers determine and mitigate any potential interference from a modified or newly added transmitter. 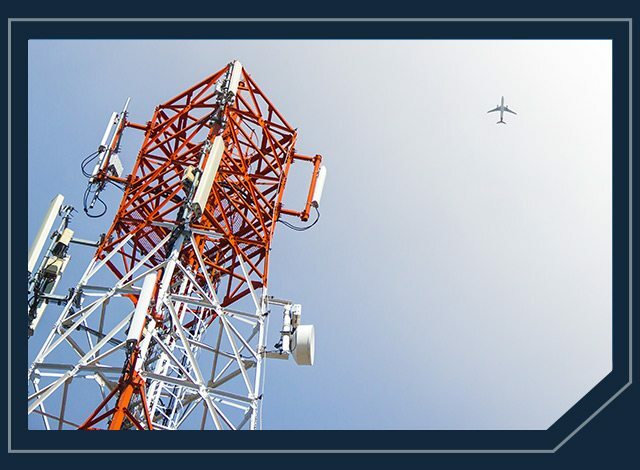 SiteSafe performs airspace analyses on proposed antenna sites to assure regulatory compliance, as well as screens search areas or specific site locations for all potential FAA/FCC related issues. 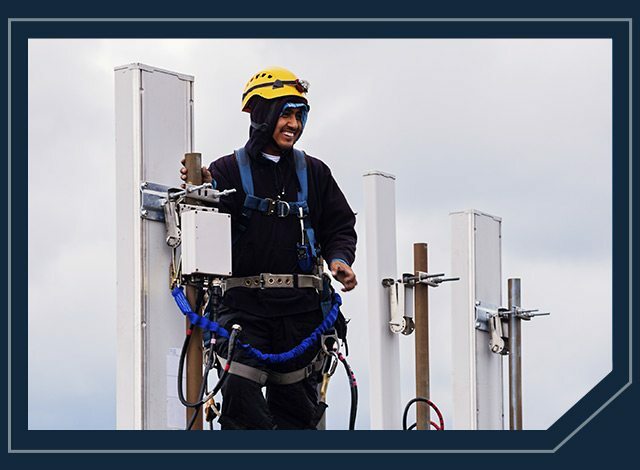 SiteSafe’s proprietary RF safety and awareness training program, Peoplesafe®, provides comprehensive training for any individual who has to work in an RF environment. 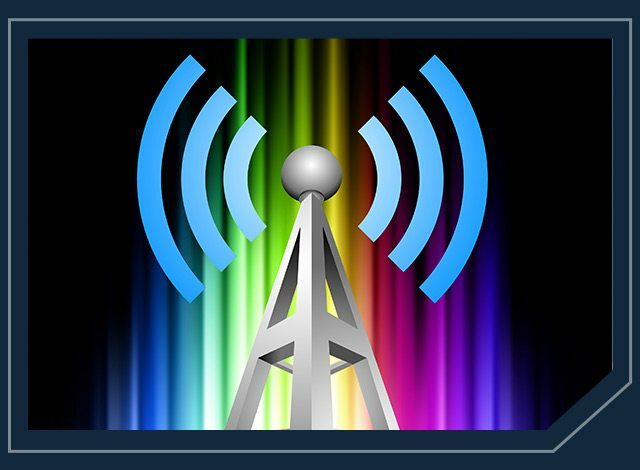 SpectrumWatch TM is the premier online system for the evaluation and application of land mobile wireless licenses. Questions? Comments? We Want to Hear from You. Be safe with SiteSafe. Our business is safety. Your safety – your company, your employees, and the general public. 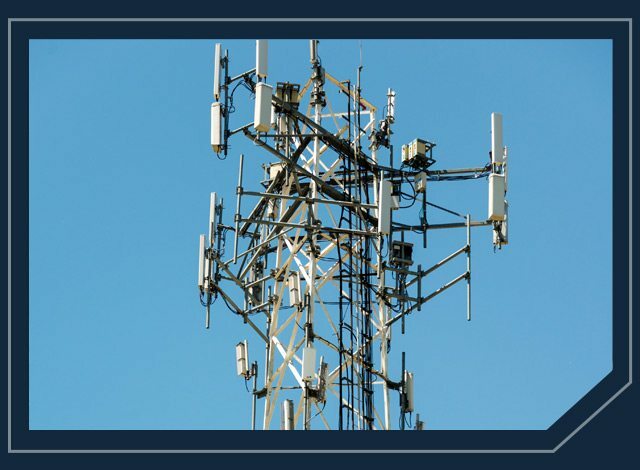 We provide RF regulatory compliance services designed to keep companies in compliance with federally mandated standards governing human exposure to RF energy.